Tasting Note: Classic salmon pink in colour. This wine has youthful aromas of strawberries and cream, along with lifted floral and subtle sweet red berry fruit notes. 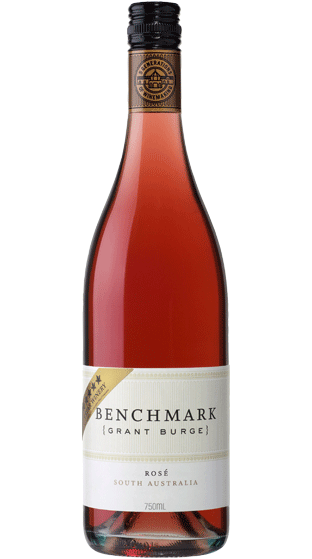 The palate is round and fleshy with vibrant flavours of raspberry, strawberry and cherries. The finish is still refreshingly dry, and is best served chilled.